Where to go in Corozal? Corozal is the northern most district of Belize. Because it is not a popular tourist attraction like other parts of the country, this is the perfect place to relax and experience Belize at your own pace. 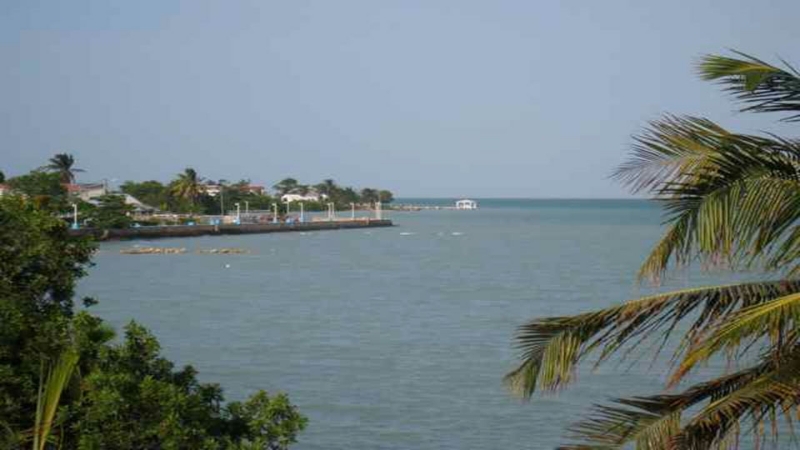 Although Corozal tends to be a very quiet and laid-back place, this town has a lot to offer. So, where exactly is there to go in Corozal? Here's a short list of a few places you might like. 1. 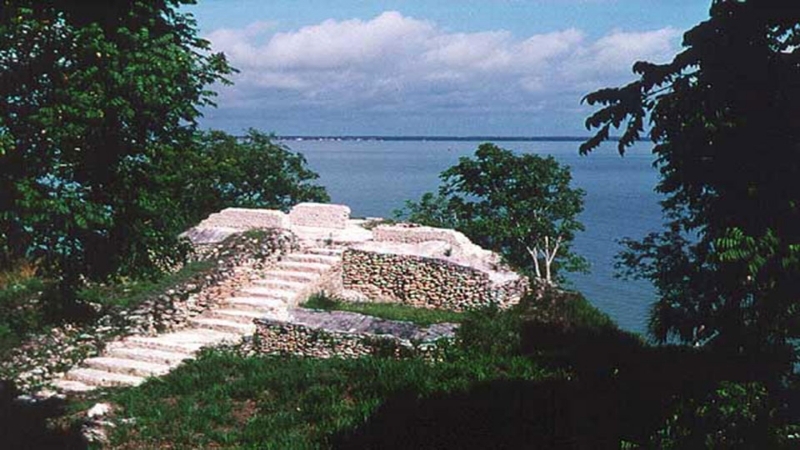 Cerros Mayan Ruins - Cerros is located in the Chetumal Bay. These ruins were excavated in the 1970's and consists of over 52 acres with several plazas and pyramid structures. There have also been tombs, a ball court and several other artifact excavated at this site. Take a trip there and see what all the mystical Mayas left behind. 2. 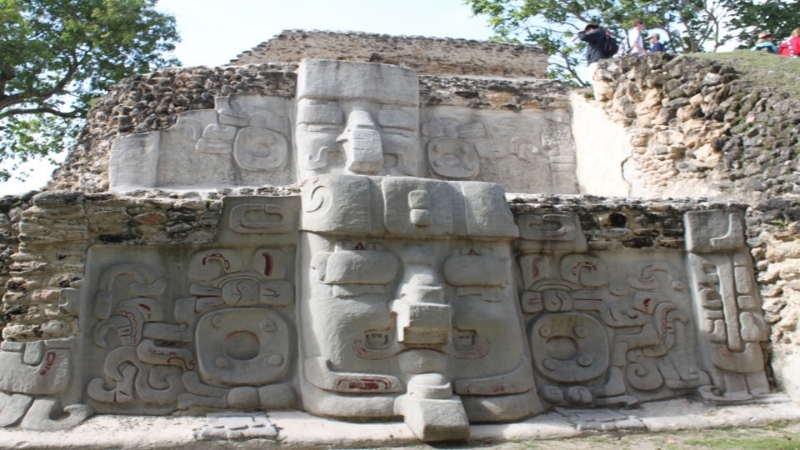 Santa Rita Mayan Ruins - The Santa Rita Archaeological Reserve is located on the outskirts of Corozal, Belize. The Mayas occupied this site from around 2000 to 1200 BCE. It was excavated in 1985 and several sculptures and figures were found at the site. 3. 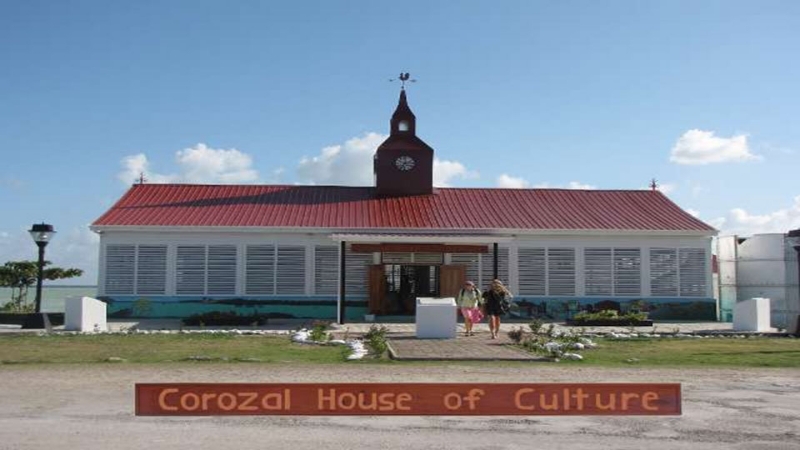 Corozal House of Culture - The Corozal House of culture was inaugurated on February 24, 2012.The House of Culture was built to promote the town's culture and nurture upcoming talents.Here, you will be able to see some exhibits and concerts by local and some international talents. 4. Corozal Bay Wildlife Sanctuary - The sanctuary was established in 1998 and preserves approximately 178,000 acres. 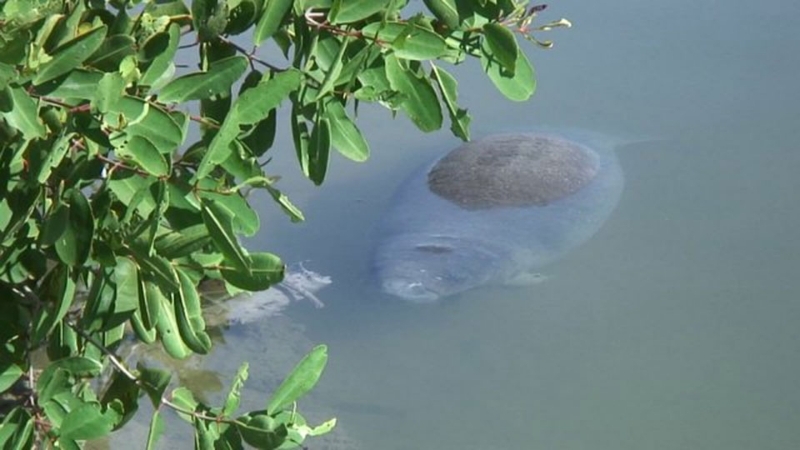 The sanctuary protects endangered animals such as the Goliath Grouper, Hawks-bill Turtle, West Indian Manatee and the Bull Shark. 5. San Pedro - San Pedro town is on Ambergris Caye, the largest island in Belize. San Pedro is also one of the most popular tourist destinations in the country. The island boasts many luxury resorts, restaurants, bars and water activities (snorkeling, diving, fishing, jet skiis, parasailing). 6. 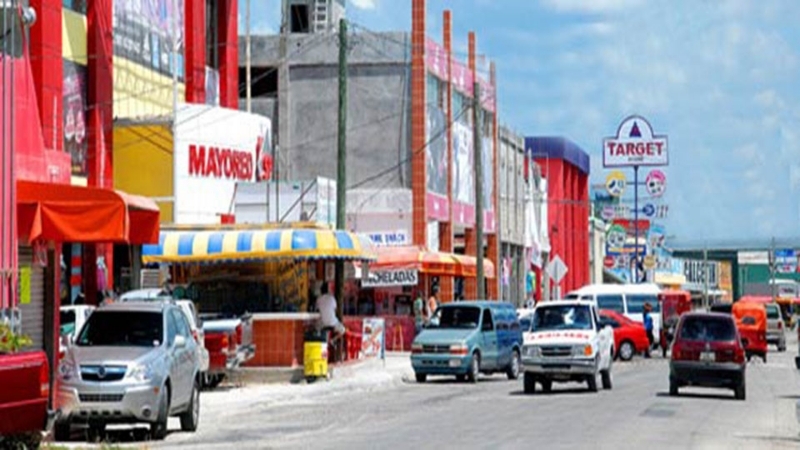 Free Zone - The Free Zone is located at the northern border between the Mexican City of Chetumal and Corozal. The Free Zone offers duty free goods like groceries, liquor, perfumes, colognes, clothes, and much much more. 7. 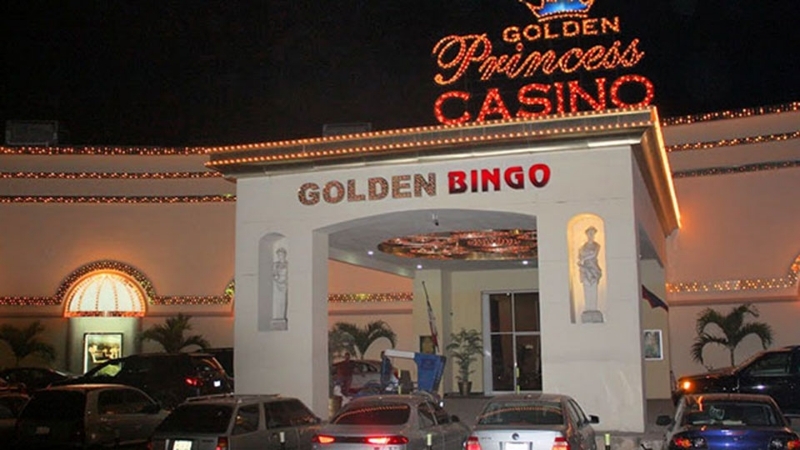 Casino - Also located at the northern border is the Golden Princess Hotel & Casino. The casino offers a Las Vegas style experience with slot machines, card tables, game bets, live entertainment, drinks and food. The above is only a short list of things to do in Corozal. Come and experience it for yourself. You'll definitely want to stay for more! Remember, to check out our Belize condos for sale and make Corozal your permanent address!